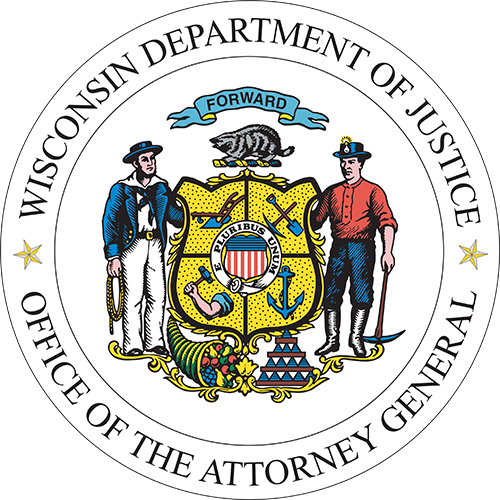 2017 Wisconsin Act 143 required the Office of School Safety to provide best practice guidance to schools around the state. This School Threat Assessment Protocol should be applied as an early intervention tool to assist students exhibiting concerning behaviors. It can be downloaded on our Resources tab. The Office of School Safety has also published the Comprehensive School Security Framework. This guide introduces and summarizes the school security practices and procedures recommended to all Wisconsin schools. It can be downloaded here. 2017 Wisconsin Act 143 requires public and private schools to submit required information to the Office of School Safety. Please note that this requirement is independent of school safety grant funding. While grant applicants may have provided some of this information, the statutory requirements in Act 143 apply to all schools, regardless of whether the school applied for grant funds. the most recent date on which the school board or governing body consulted with a local law enforcement agency to conduct required on-site safety assessments. In order to provide one easy location to submit the required information, the Office of School Safety has developed a Sharefile folder. In the next several days each school/district will receive an email containing their individual link to that school or district's Sharefile folder to upload the required information. This email will be sent to the contact person(s) designated by each school or district in response to the previous OSS email requesting this contact. If a school/district did not provide a contact person, the email will be sent to the contact person on file with DPI. The link to the Sharefile is used to upload the required documents. It requires you to provide your name and email address, and will provide access only to the school(s) for which you are the point of contact. Do not forward this link to any person outside your school. Each school's folder contains subfolders for upload of these documents: blueprints/maps; safety assessments; safety plans; violence drills; and school safety training. Folders for threat assessments and grant certifications are also available for future needs. Please address any questions to . Thanks for everything you do to keep our students safe! Monitor this page for more information.